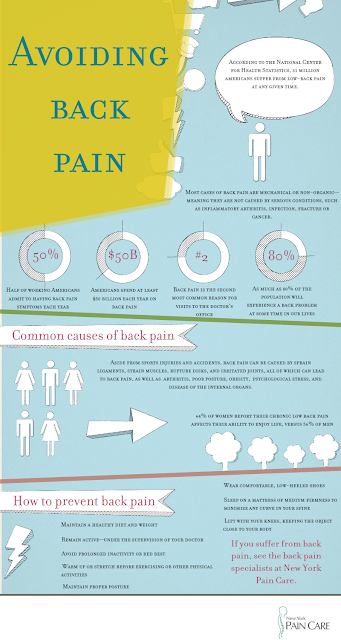 Did you know that over 31 million Americans suffer from back pain? Here are some common causes of back pain and how you can avoid back pain. If you suffer from back pain, see the back pain specialists at New York Pain Care Center.